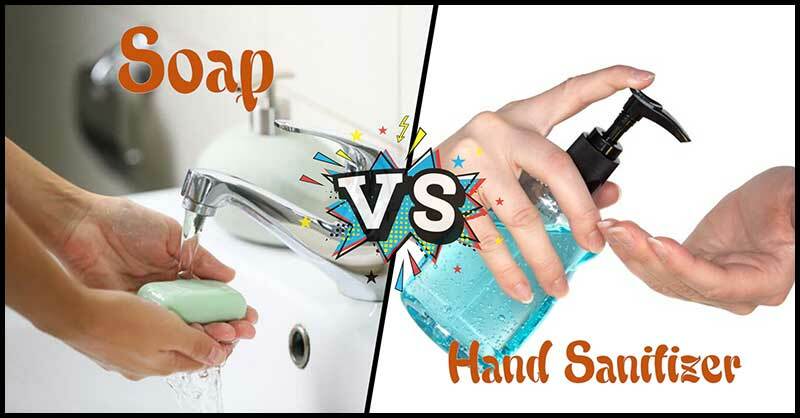 Home Health Awareness Soap Or Hand Sanitizer: Which Is Better In Keeping Your Hands Clean? Soap Or Hand Sanitizer: Which Is Better In Keeping Your Hands Clean? Hand hygiene is necessary to protect yourself against germs that can make you sick. However, when it comes to the best hygiene method, there were lots of strong opinion coming out. Some prefer to wash their hands with soap and water, while others simply reach for hand sanitizers. So, which is really better when it comes to cleaning your hands? Is it soap or hand sanitizer? According to the Food and Drug Administration (FDA), manufacturers of hand sanitizers should provide details regarding the ingredients of their products. Some experts believed that hand sanitizers might be useful in certain places like hospitals wherein most of the time people come into contact with microbes. "Data show that they’re both effective at reducing germs, but handwashing actually kills germs, physically removes much dirt, debris, and spores that could make you sick." This only means that proper hand washing with soap and water is the best hygiene method in removing pathogens like norovirus, Giardia, and C. difficile as well as dirt debris and grime. Also, according to the Centers for Disease Control and Prevention (CDC), when it comes to cleaning your hands you should always opt for soap and water. Not yet convinced? Then, here are a detailed few ways in which soap and water score over hand sanitizers. As compared to sanitizers, soap and water are more efficient when it comes at removing dirt and grease, particularly in hands that are heavily soiled after camping, playing, hiking or cooking. Soap can do a better job at killing microorganism that causes swine flu and gastroenteritis. 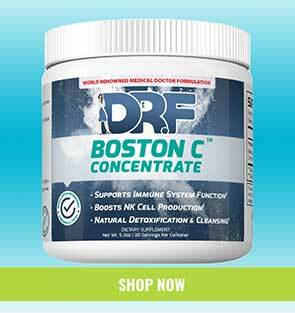 It is also more capable of destroying bacteria that causes bloating, colitis, abdominal pain, and diarrhea. The result of the study conducted in Washington showed that higher concentrations of pesticides were found among workers and children who use hand sanitizers. The results only mean that soap is more efficient for washing off chemicals. If soap or clean water is not available, CDC recommends using an alcohol-based sanitizer since alcohol is an effective germ-killer. "You'll want a hand sanitizer that's 62–70% ethyl alcohol." This antibacterial agent can cause microbial resistance and has been linked to hormone disruption, infertility, weakened muscles, impaired memory, and even cancer. Triclosan is found in toothpaste, soaps, and other personal products. Chlorhexidine is an antibacterial and antiseptic agent that is found in hand sanitizers and medicated soaps. Indiscriminate use can lead to microbial resistance thus causing germs to mutate. Plus, it can also cause dermatitis if the concentration of chlorhexidine is more than 4%. Alcohol-based sanitizers should be kept away from children, especially if it smells and looks like candy. It can cause alcohol poisoning with effects such as vomiting, drowsiness, and confusion as well as respiratory arrest and even death in worst cases. Now that you already know why water and soap are better than sanitizer, you should learn how to properly wash your hands to get rid of germs. "Again, it's not the soap alone that kills the germs — but the friction of lathering and washing away the organisms that makes handwashing more effective." "Proper handwashing with soap and water is probably the best thing you can do, but most people don’t wash their hands properly." First, run your hands under clean, running water (hot or cold). Lather up your hands and fingers with soap and scrub for 20 seconds (or as long as it takes to sing the "Happy Birthday" song twice). Rinse your hands with clean water and completely dry them using a clean towel or dryer. Hand drying is very important. Wet hands can pick up and transmit germs very easily.